COTTESLOE will join Joondalup and Cockburn councils and implement a beach smoking ban if there are no significant objections during a 21-day comment period approved at a meeting on Tuesday night. “It’s not about rangers leaping out of the dunes and catching and fining people, because it’s about education and cultural change,” Cr Sally Pyvis said. Cr Pyvis initially proposed a smoking ban but the council first had to amend its property local law. In 2016, seven public submissions supported a ban. 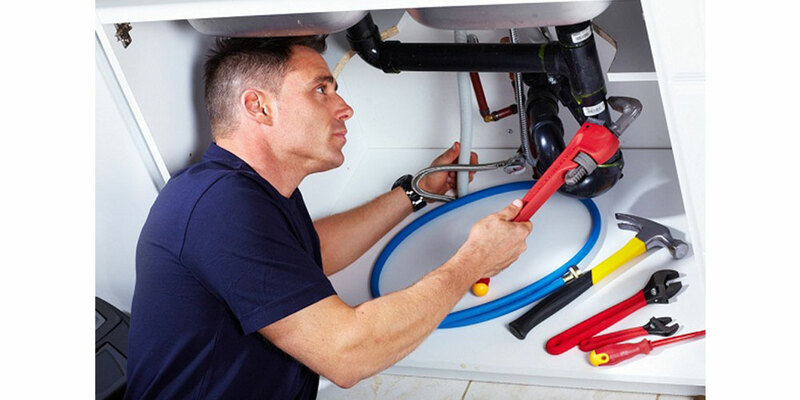 However, legal advice sought by the council suggested it may be exceeding its powers. A staff report said it would cost $2500 for the new round of advertising, while prohibition signs would cost between $2000 and $10,000. The report said more rangers could be needed to enforce a ban and to ensure current operations were not affected. Cr Lorraine Young said there could be a public expectation that “there would be rangers pouncing”. Staff said the rangers were likely to “keep an eye out” for any offenders and tell them about the ban and “not simply enforcement”. 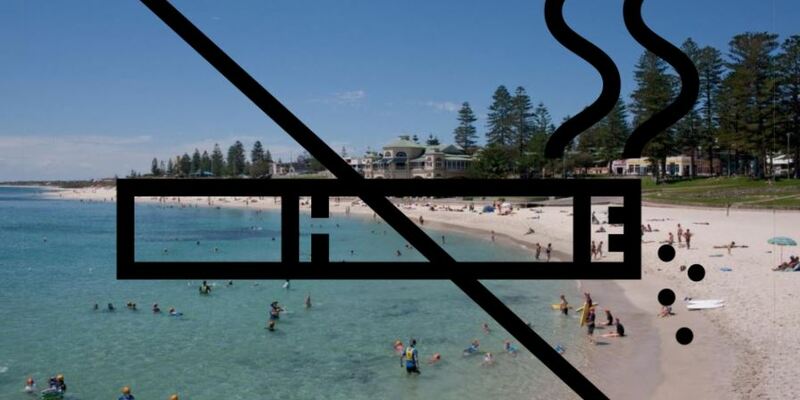 Councillors rejected an initial proposal to ban smoking only on Cottesloe Beach and its grass terraces, the Dutch Inn playground and a 200m strip near Barchetta café in North Cottesloe. They agreed that any new ban would be proposed for all reserves and beaches west of Marine Parade.